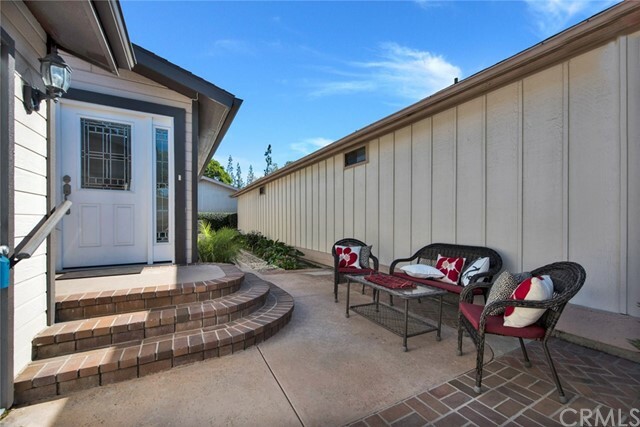 Price reduced by motivated sellers! 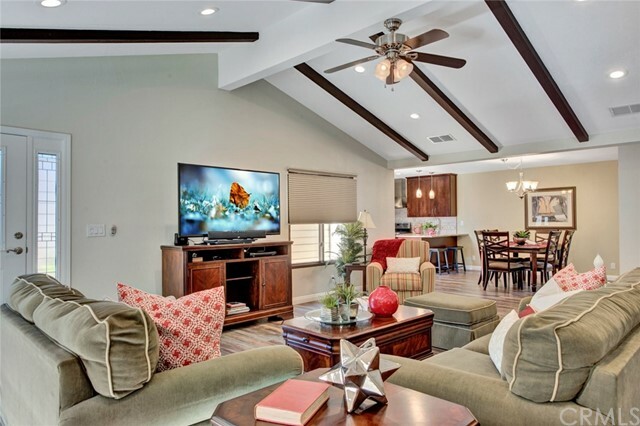 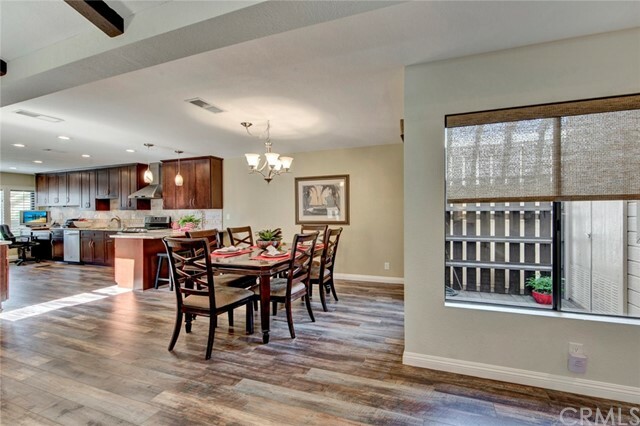 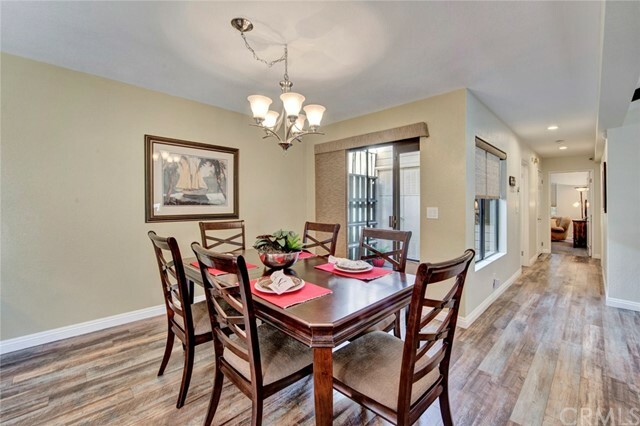 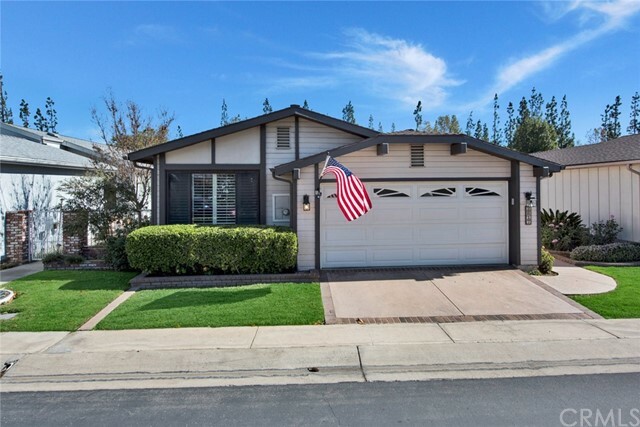 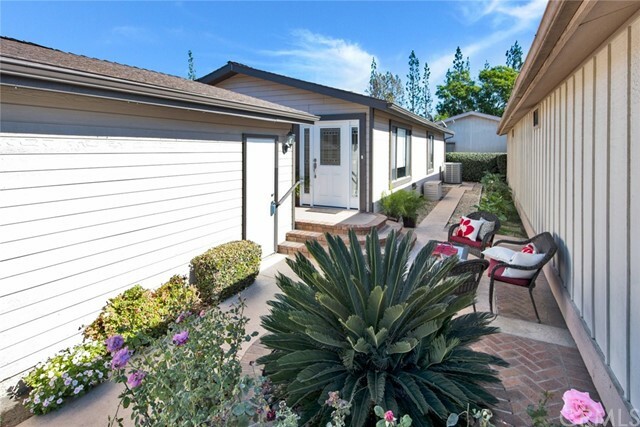 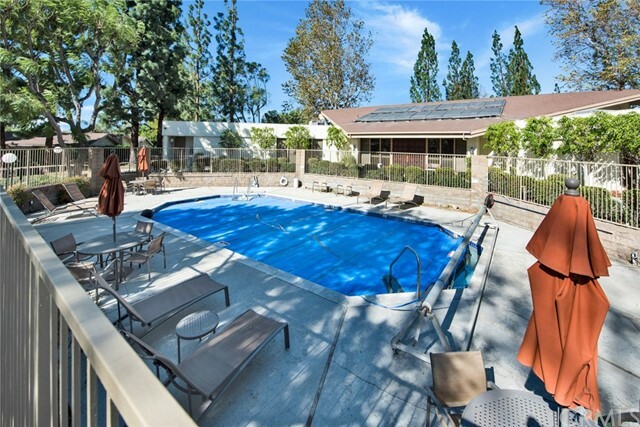 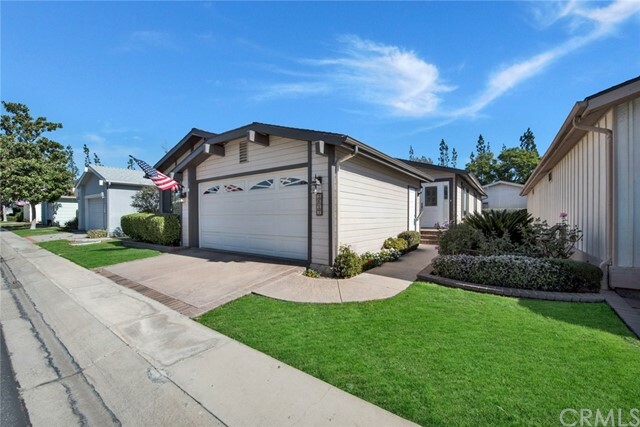 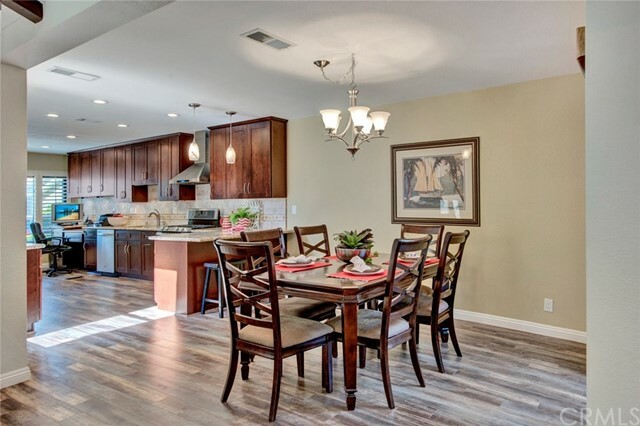 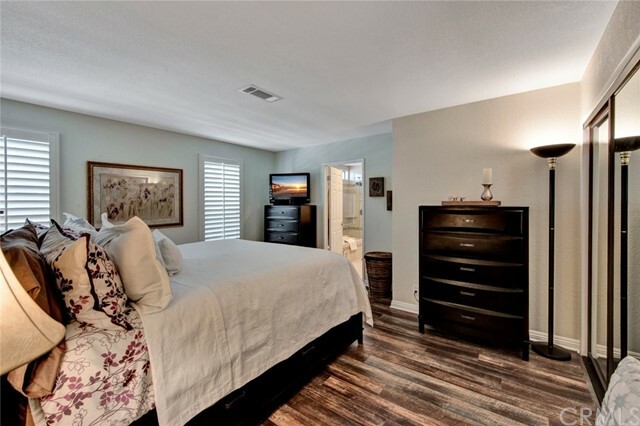 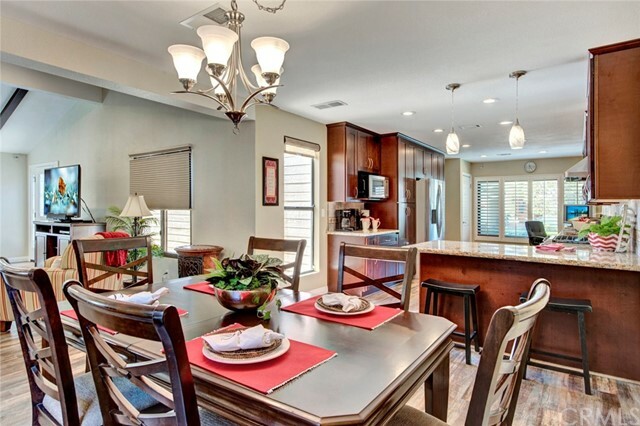 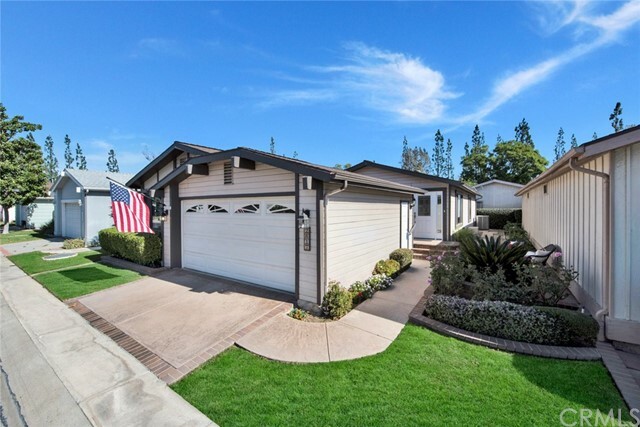 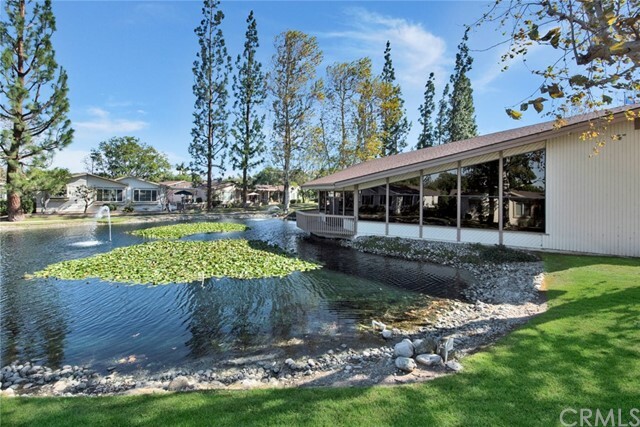 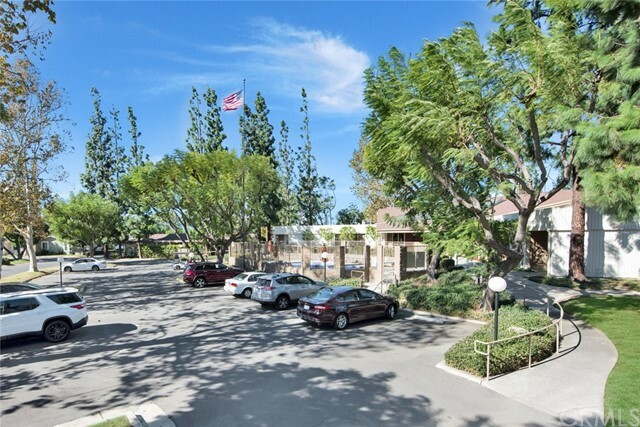 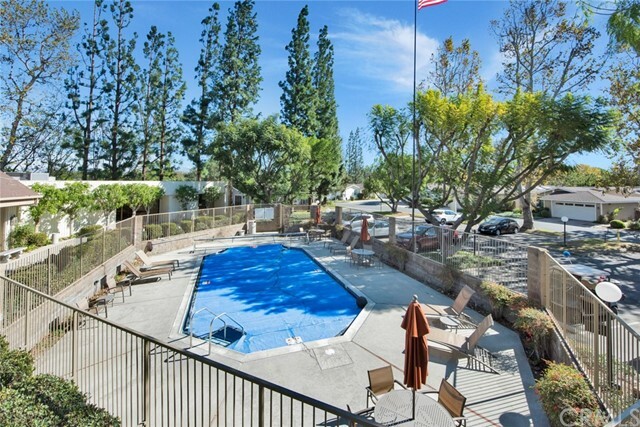 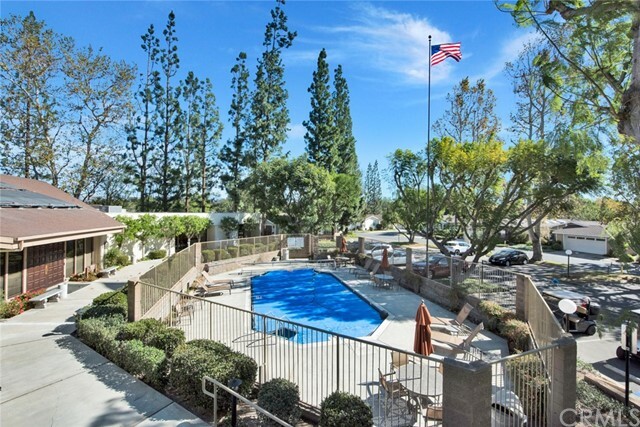 You won't find a more beautiful, move-in ready home in popular Lake Park Santa Ana North, a senior (55+) community offering care-free living, community amenities and social activities in Central Orange County. 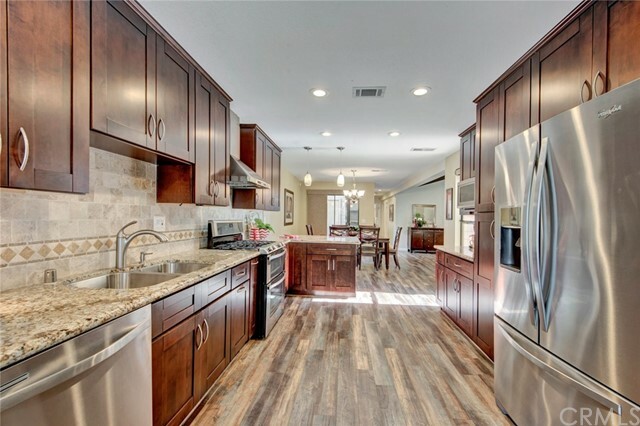 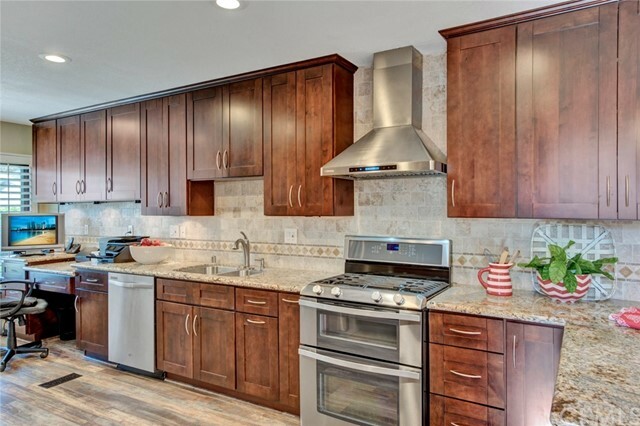 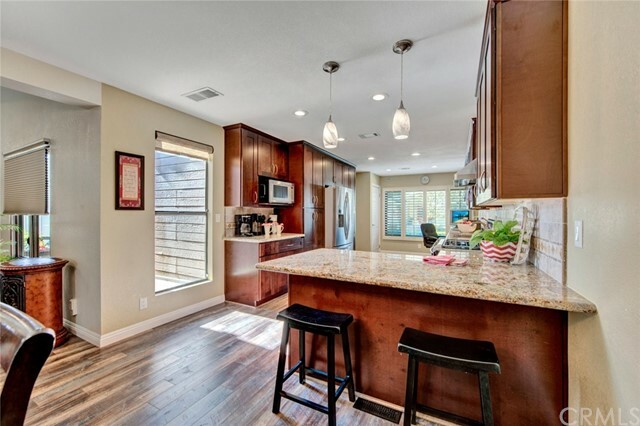 The remodeled kitchen features rich wood cabinetry, granite & tile surfaces and stainless appliances, including refrigerator. 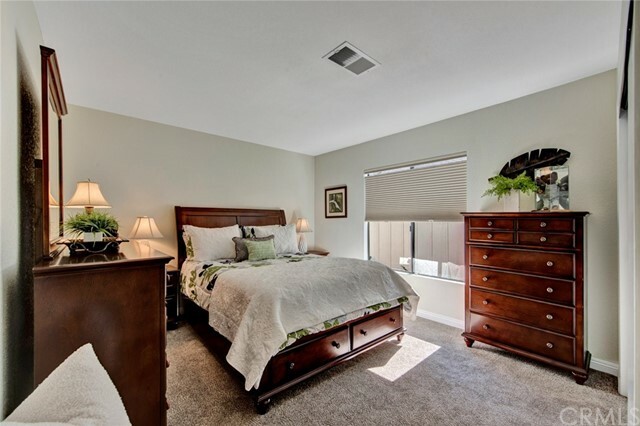 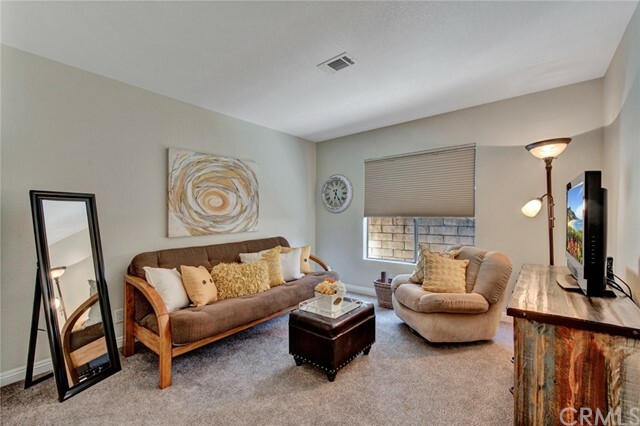 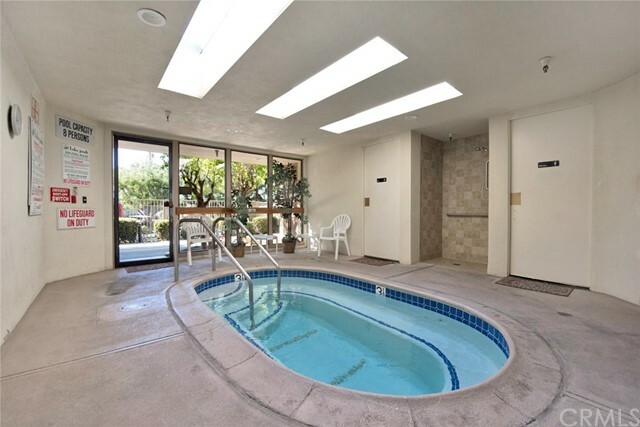 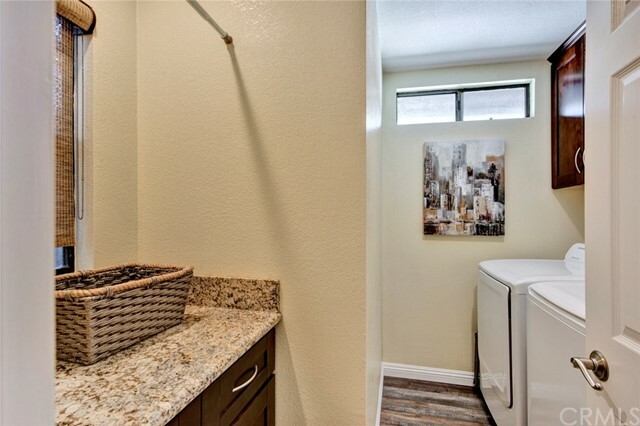 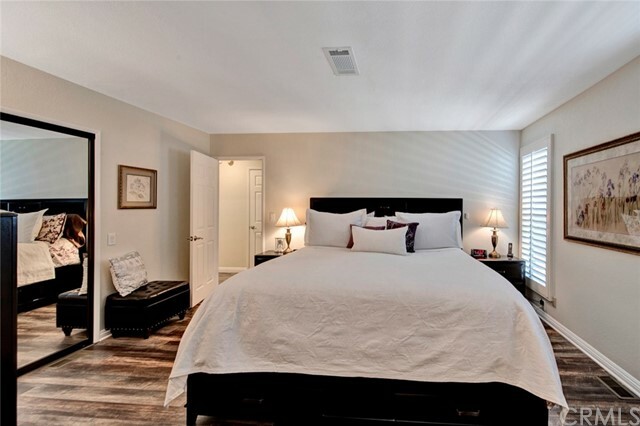 Both baths and the spacious laundry room have the same cabinetry, granite and ceramic tile. 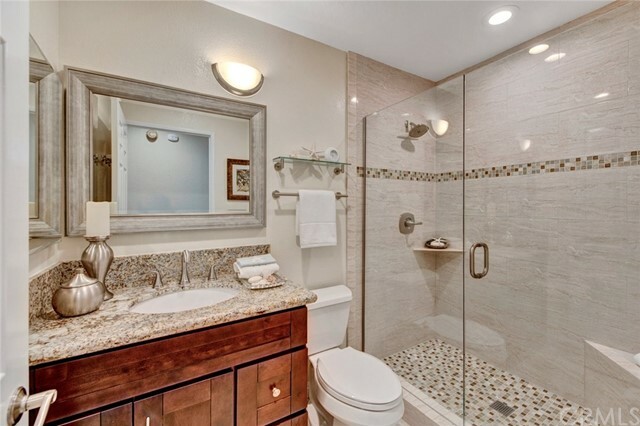 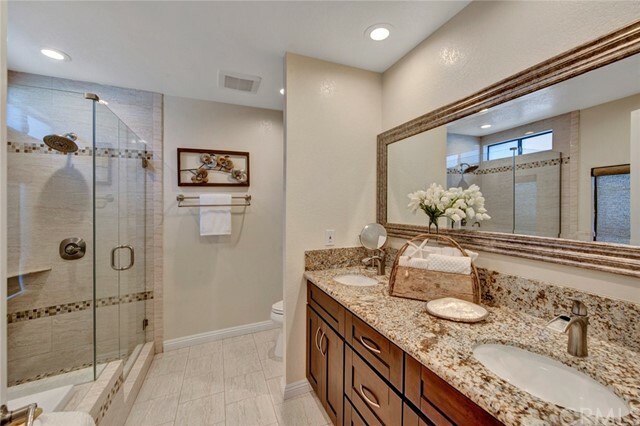 The master bath has a non-jetted Jacuzzi tub & separate shower and dual sinks. 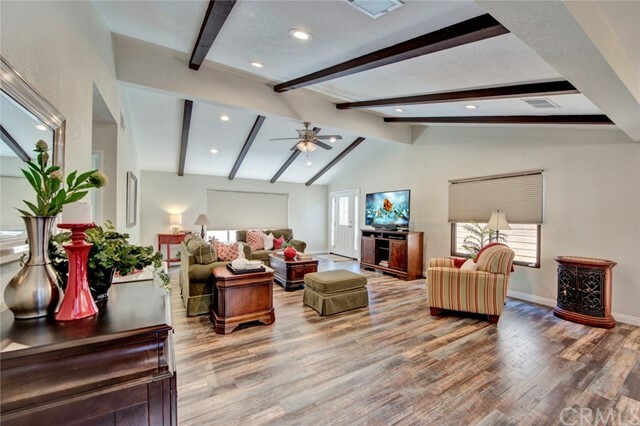 The great room is open to the dining room and kitchen and features a vaulted, beamed ceiling. 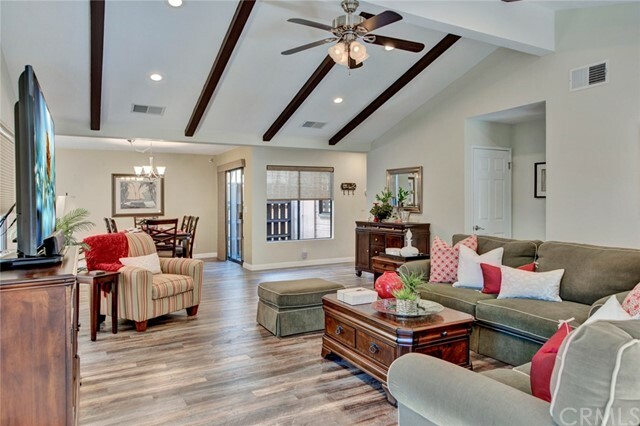 Wood laminate flooring, plush carpet, smooth ceilings, recessed and pendant lighting, ceiling fan/light, plantation shutters and window blinds. 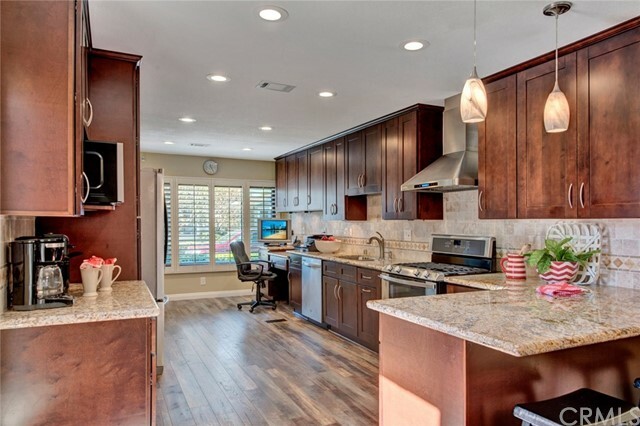 Two-car garage with shelving and storage cabinets. 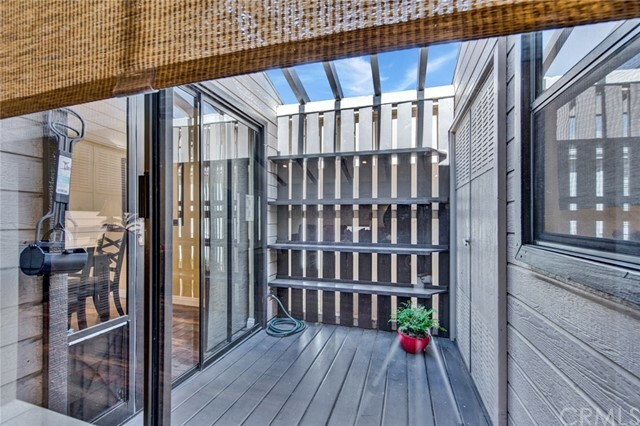 Patio yard is low maintenance. 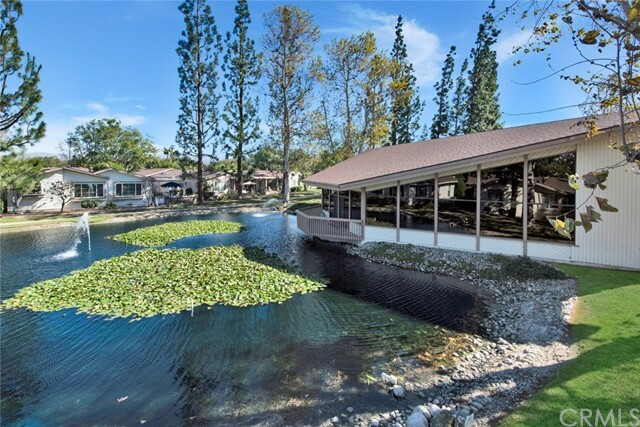 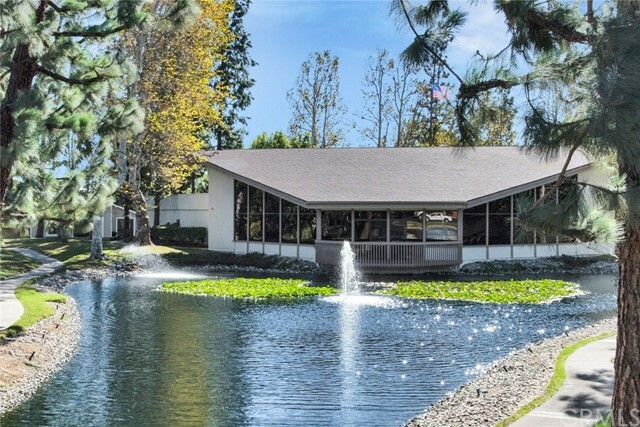 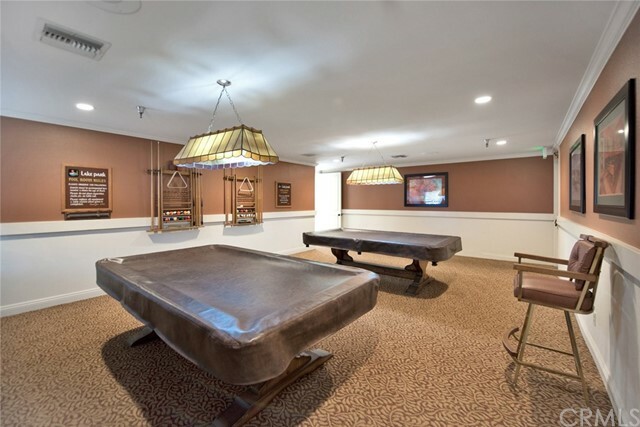 Lake Park amenities include a lake with cascading fountain, clubhouse, pool, spa, fitness room, library, billiards room, and weekly and monthly social activities. 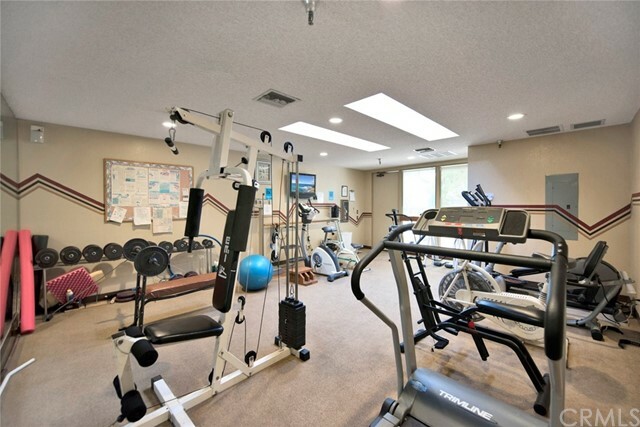 INFORMATION DEEMED TO BE RELIABLE ALTHOUGH NOT GUARANTEED. 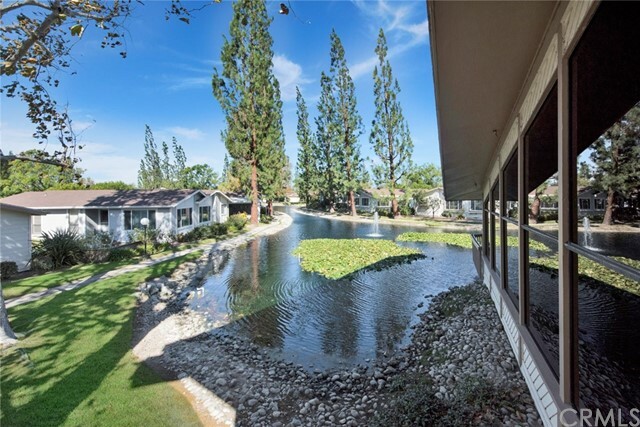 ANY NUMERICAL STATEMENTS REGARDING SQUARE FOOTAGE, ROOM DIMENSIONS AND/OR LOT SIZE ARE APPROXIMATIONS ONLY AND HAVE NOT BEEN VERIFIED BY SELLER OR BROKER. 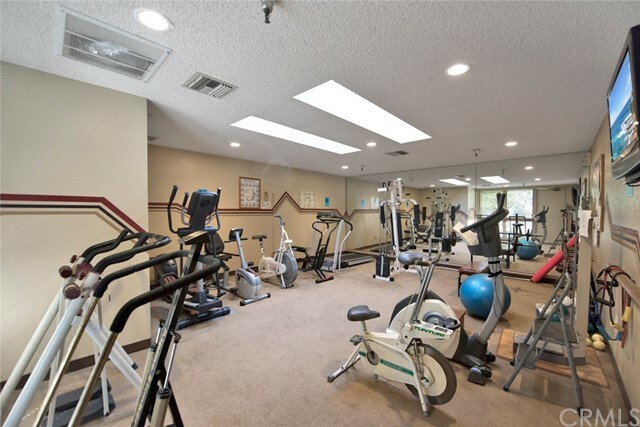 BUYER IS ADVISED TO INVESTIGATE THE CONDITION AND SUITABILITY OF ALL ASPECTS OF THE PROPERTY, INCLUDING BUT NOT LIMITED TO, THE FOREGOING.